We kick off this last week before Christmas with another example of the new “neo-expressionism” style that I just made up a couple of years ago. This one is inspired by a bus ride I took in Chicago week before last. We’d been riding the “L” a lot on our most recent trip to the Windy City, and one night the Southbound Lanes on the Red Line were shut down due to a minor derailment. We were greeted at the station by a CTA employee who told us to hop on the Northbound Red Line, and get off at the next stop, where there would be a shuttle bus ready to take us where we needed to go. It was a fun little adventure as the bus driver took off and proceeded to stop and pick up anybody who looked like they needed a lift downtown, before dropping us off quite a distance away from our hotel. We wound up grabbing a cab the rest of the way. 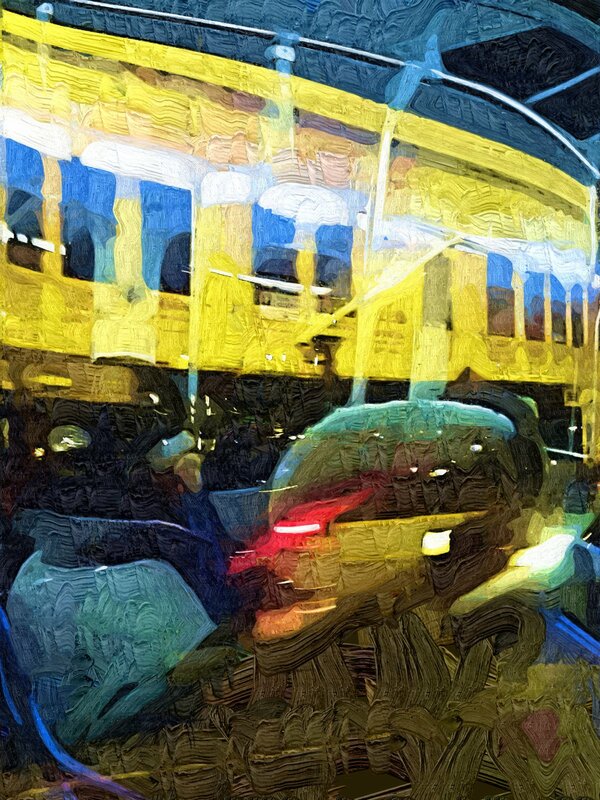 However, the trip itself was pretty wild as we saw parts of Chicago that we hadn’t yet had time to explore, and the lighting on the bus was strange enough that you could see reflections of your fellow passengers combined with the sights from outside the bus, just by looking out the window. That’s the feeling I was trying to capture in this piece. Click it for a bigger version. The 2017 PopCult Gift Guide is in the books (except for a last-minute bonus that’s coming tomorrow), and you can check out the Master List HERE. Be advised that it’s probably too late to order any of the stuff that you can’t find locally, unless you pony up for express shipping. 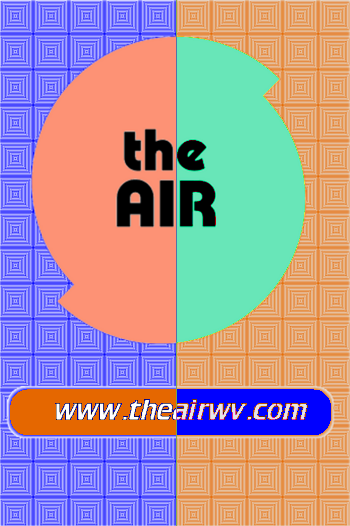 While all this is going on, please remember that you can tune in and hear cool stuff on our internet radio station, The AIR.